What Is The Fish Logo? 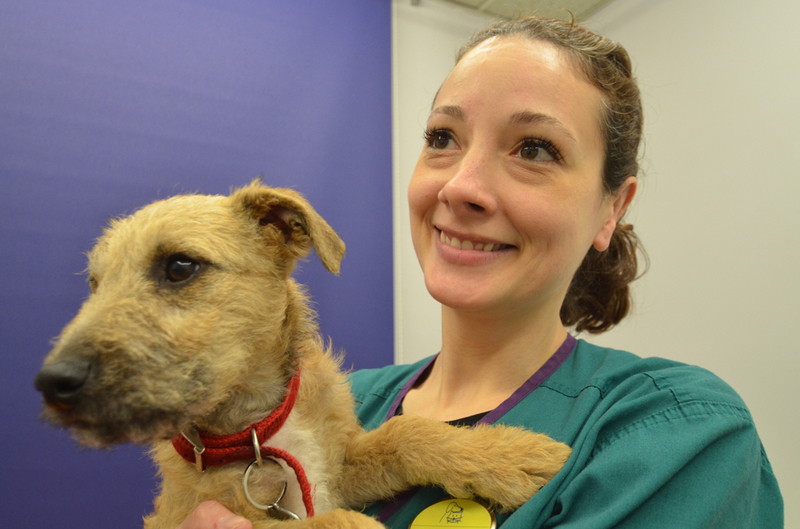 With so many veterinary practices available to you, here's why you should choose Orchard Vets. You have many options open to you when it comes to choosing the right veterinary practice for your pet. This is something the team at Orchard Vets appreciates, but we believe our practice is the very best choice to make for your furry friend. 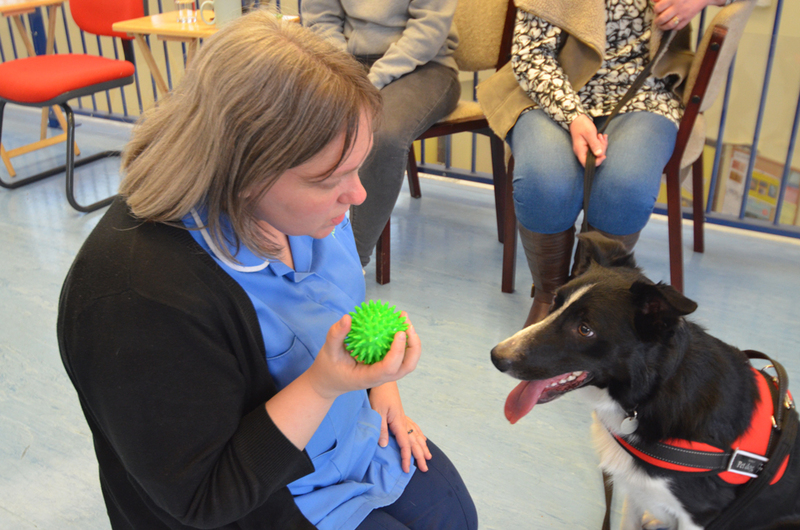 "Keep doing what you do best; not only do you look after my pets but you've been there for me as their owner too." Why not give us a call, or pay us a visit to meet our team? You can register your pet here or if you need our help now phone the number above. Below are some reasons why you should consider visiting Orchard Vets. You want your pet to be cared for by the most knowledgeable and experienced professionals available. You also want staff to appreciate your own needs and to treat you in a kind and understanding manner when you are concerned about your pet. At Orchard Vets our staff are selected for these qualities. Click here for more about the Practice and staff. You also want reassurance that, when our expertise is called for, you can afford the best available. This is why most of our pet owners have joined the Pal For Life health scheme, which, uniquely, gives treatment that is free at the point of need, something you are unlikely to find at another vets. More than 20,000 pets have already been helped by Pal For Life. You are looking for a veterinary practice that genuinely caters for the needs of your individual pet. Because of this Orchard Vets offer a range of facilities to ensure our care is specifically tailored to your pet. 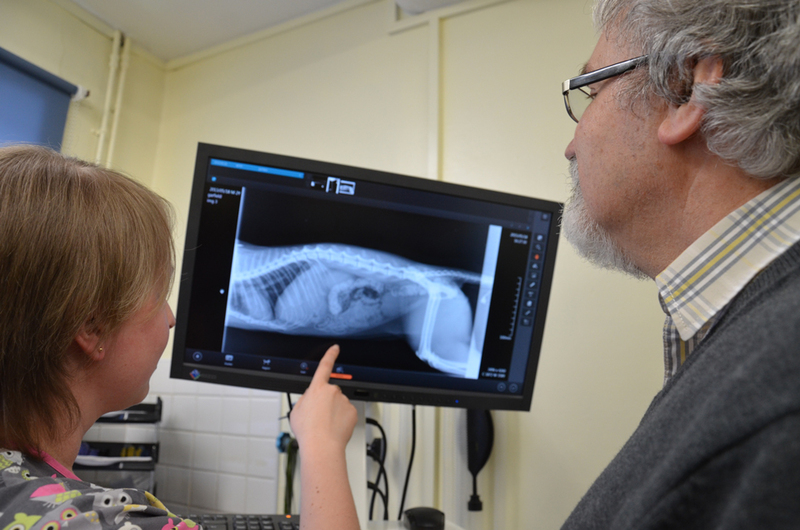 Additional qualifications and training provide expertise in areas such as advanced surgery, treatment for exotic animals and help for pets with behaviour problems. 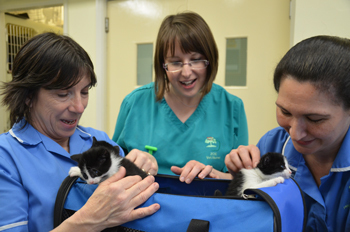 For instance, the Little Nippers Club is our comprehensive programme for kittens, puppies and bunnies; our boarding cattery, The Cat's Whiskers, is described as the best in the Midlands. Visit our lively Facebook page View many more testimonials. Or browse this site first to discover the many ways we can help you and your pets. Enrol your youngster for the greatest start in life. Register with Orchard Vets today for exclusive benefits and the best care. Copyright Orchard Vets 2019	Website by eSterling.